So far Lori Weise has created 31 blog entries. 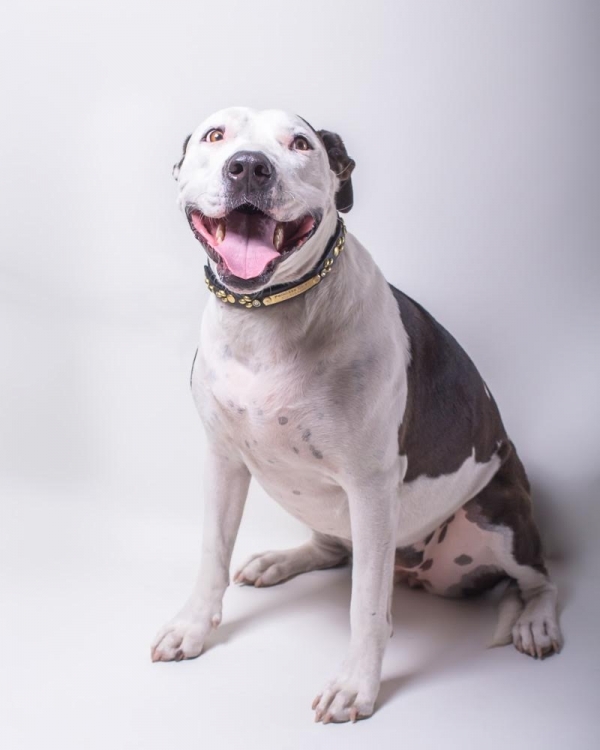 Daisy Wants A Home. We Need Your Help To Give Her One. “THINK OUTSIDE THE BOX!” That’s what we tell ourselves and each other, and what we believe good animal rescue requires. 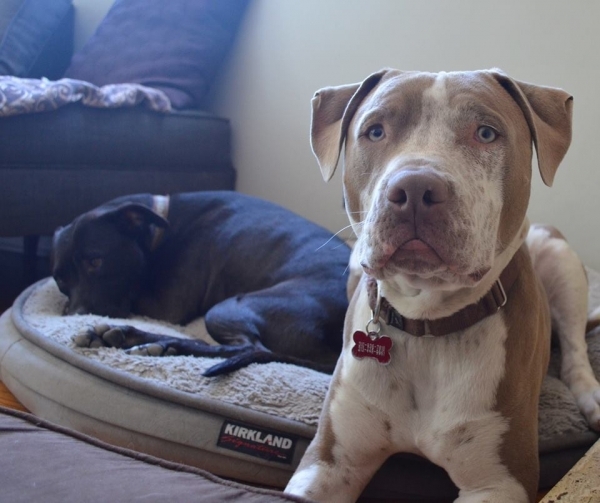 Daisy is a Think-Outside-The-Box case, and with no other ideas for how to give her the home she most deserves, we thought we could share her story with you and humbly ask for your help. There are countless ways to help a dog in need. 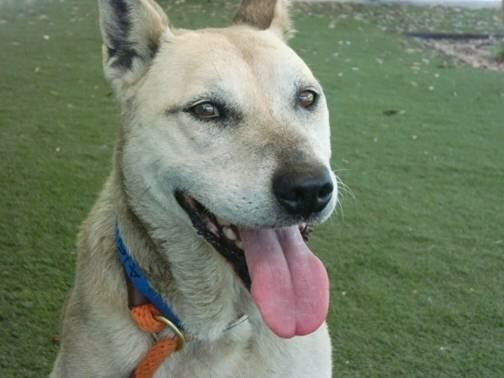 Many of you have pets, and many of you might not be able to adopt a DDR dog straight out…but you can still help us. You can still help Daisy. Do you know someone who says, “I wish I could have a dog but I work long hours and don’t have time?” Sure there are the dogs who need more; just like no two people are exactly alike, every dog is unique, too. But Daisy is not one of these dogs. Some pups, like her, are very happy having a house, maybe a yard or walk a day, and are completely content being home alone. Some dogs, like her, are fine with knowing their person will be around in the evening, eager to hang out by their feet and watch TV. Some dogs, like Daisy, find the outside world very stressful and could care less about being out and about. They just want to be safe and secure. Daisy is 3 and a half years old, 62 pounds and beautiful. She is healthy, loyal and well-behaved. She is not destructive, does not dig. 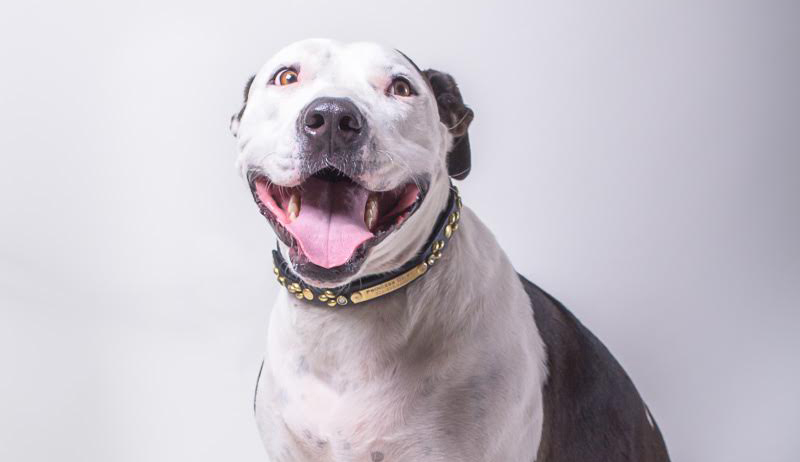 She’s a loving girl who would be content being outside during the day, sunbathing and watching squirrels, and then go inside the house at night, cozy and keeping you company. So we’re asking you to please think about it. Who do you know? Who have you not have considered that might be able to offer a great life for a dog like Daisy? When you think outside the box, does anybody special come to mind? Here is a video for you to watch and share, along with the link to her profile page. We won’t give up on her. We know her home is out there. But sometimes the reach must be widened as we humbly ask you to help us help this special girl. Thank you for helping Daisy find her loving home. Race for the Rescues is less than two weeks away! Race for the Rescues less than a month away! On Saturday October 24th, Downtown Dog Rescue will be one of a couple dozen organizations participating in the annual Race for the Rescues at the Pasadena Rose bowl. Our goal is to raise $30,000 to support our South LA Shelter Intervention program. Help us keep more pets with their families and send dogs and cats in the shelter back home. Many families who come to the shelter looking for help to care for their pets, need our help to pay for a medical crisis, dog training, grooming, installing a fence, a gate or a dog run, and free spay/neuter. 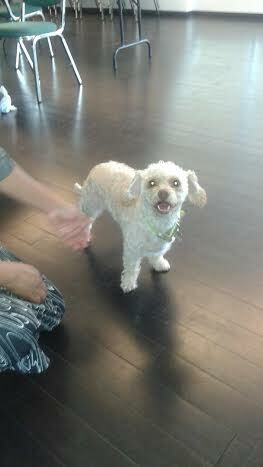 For some, they visit our office once a month for pet food assistance. 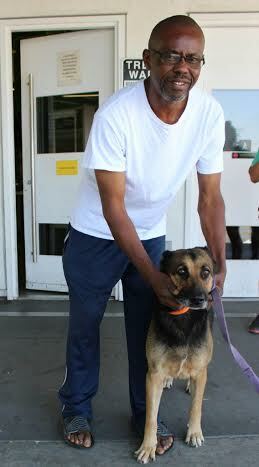 Since April 2013, we have assisted almost 5000 families with pets at the South LA Shelter! In addition to having a DDR counselor at the South LA Shelter, six days a week, we are also out in the community, hosting a monthly free vaccination and microchip clinics in some of the most under served areas in Los Angeles. Offering free community dog training and free spay/neuter, with a kennel that houses our rescue dogs, in the heart of the community that needs our help, is how we stay connected and help more families with pets. Volunteer Luz Ramirez created free tags on our table top tag machine, thanks to all of you who donated to help us buy this machine To date, we have made more than 450 ID tags for dogs living in the communities that we serve. Hundreds of pounds of dog food was passed out, dog toys, collar and leashes, supplies that families need to keep their dogs healthy and safe. We want to thank the Amanda Foundation mobile clinic team for being our medical team at the clinic. 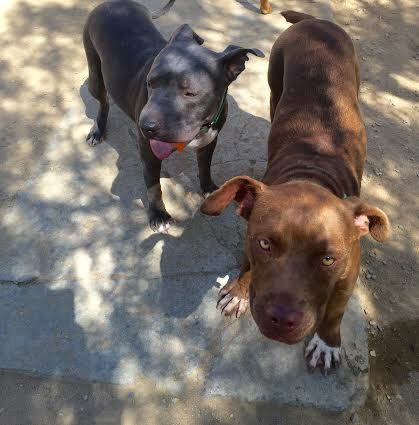 We also want to say a BIG thank you to Amanda President Teri Austin for taking three dogs that community members could not keep and were planning on taking to the Downey Shelter. The relief they expressed, knowing that their dogs would not go to the shelter made them so happy. Our next clinic will be in late September. 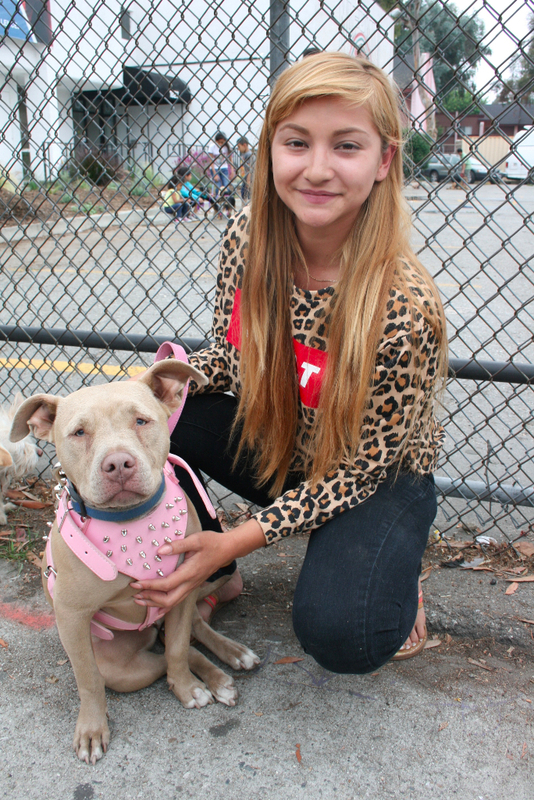 On Sunday, we ran another free dog clinic, this time for the families with dogs living in 90011, an area much like Watts where our last clinic was located. 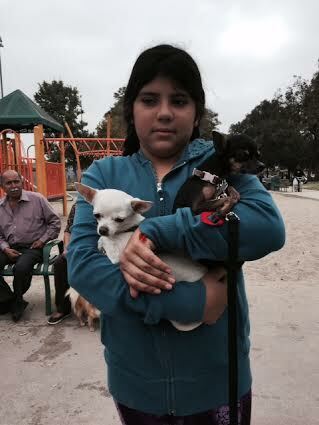 Lots of families waked to Gilbert Lindsay Park to get their dogs spayed/neutered, vaccinated and micro chipped. From 9Am to 11Am the SCVMA volunteer veterinarians vaccinated and micro chipped over 100 dogs and puppies. This is the second event that they have come out to and donated their time. For many of our families, this is the first time their pet has been examined by a veterinarian. For many, this was their dogs first set of vaccines. Thanks to all of you who donated Frontline on our Amazon Wish List, we were able to apply flea + tick treatment to most all of the dogs. Many families came for the vaccines only but when given the benefits of spay/neuter, agreed to get their dogs done, all free of charge. Others made appointments for a future date, the mobile clinic is at the park twice a month. Others needed more time to think about it and that’s OK. We believe that many families never get accurate information about pet care and when given resources, they chose to spay/neuter their family pets. All puppies were wormed and can come back next month to get their next set of vaccines, free of charge. We met many families who came with the whole family, mom, dad, the children, even grandma and grandpa, with two, three, as many as four and five dogs. We set no limit of pets that one family could bring to the clinic. We welcomed everyone. 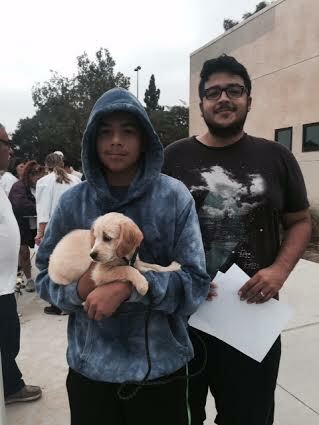 Every family went home with a bag of dog food, collars and leashes and more goodies. We want to thank the staff at Gilbert Lindsay Park for welcoming us to their park. We will back next month with plans to do three more clinics in 2015. DDR kennel – 2 years – over 400 dogs and counting! Two years ago in August, we closed escrow on our kennel property. Thanks to all of you who supported us, we were able pay off our property, build the dog runs and play yards, enabling us to expand our kennel program. Hundreds of dogs have come to play, stay and live with us for days, weeks, months before they were adopted and WENT HOME!!! 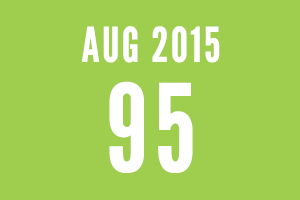 We have increased adoptions by than 40%! Giving us so much joy is being able to rescue more senior shelter dogs like Simone (available now for adoption). We can rescue more shy dogs and watch them blossom through play groups. 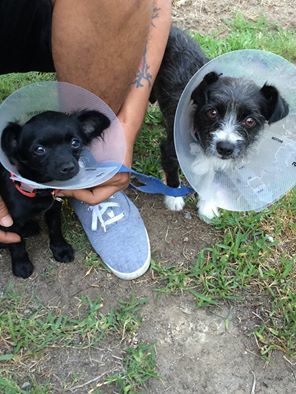 Dogs like Goober and Lexi (available for adoption now). Watch our video about the construction of the kennel from day one, when our place was just a parking lot, to play time in the play yard. THANK YOU FOR YOUR SUPPORT!!! Flea + tick season is here! 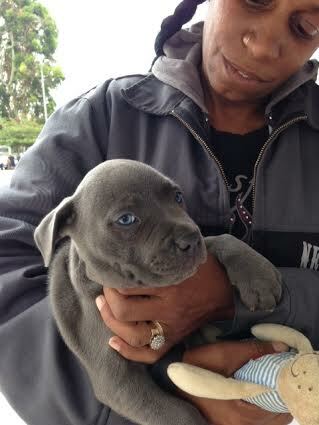 On Sunday, at a free spay/neuter clinic in Watts, I had a young woman ask me when flea season would be over. She showed me her sister’s legs, completely bitten up by fleas. 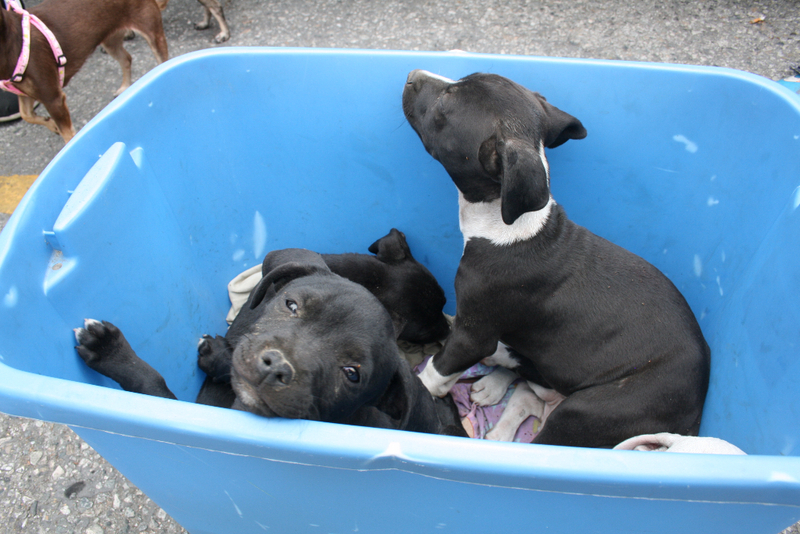 Not only was her little dog covered in fleas, everyone in her home was suffering. She had tried a flea collar, a flea comb, bi-weekly baths and some home remedies family members had shared with her but nothing worked to rid the fleas on her little terrier. When I told her that in California, flea season was basically 365 days a year, she looked so overwhelmed. She had rescued her little dog off the street, he was covered with fleas, she removed the ticks but the fleas, she couldn’t cope with. Not wanting to give up on him, she was willing to try anything. I explained the benefits of Frontline, and we made a plan to give her and her dog some relief. I met another family who was moving the day we neutered their puppy. He also was loaded with fleas and ticks. One of the reasons they were moving was their landlord refused to help them get rid of the fleas and ticks in their house and yard. The ticks were so bad, no one could go into the back yard. Can you imagine living like that? They endured as much as they could. Like the other young woman, they were committed to their pets, they were eager to take the assistance. Actually, I’ve never met a pet owner who refused help with flea and tick prevention. Summer can be pretty brutal. We always see dogs and sometimes cats with ticks and fleas. In August we have two community dog clinics planned. 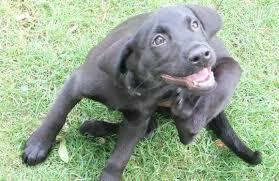 We would like to offer every dog Frontline flea and tick prevention which costs about $10 per dose. Can you help by purchasing a package for dogs in need?